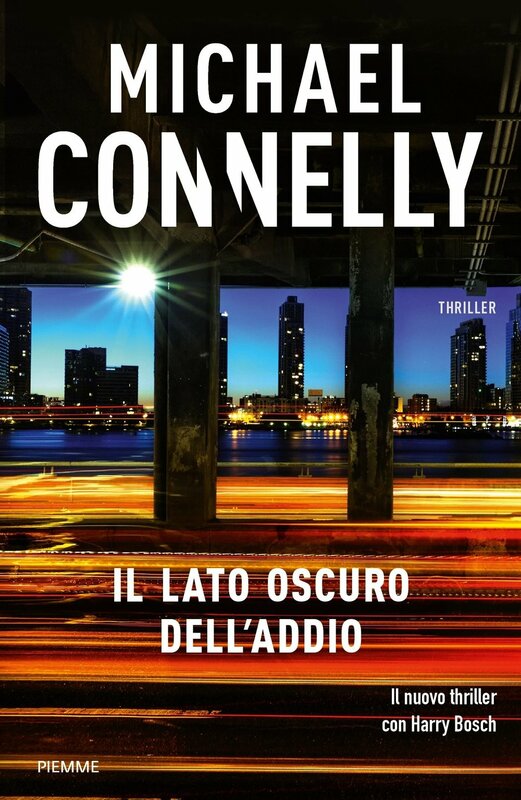 A Italian book cover this week by the author Michael Connelly. I am happy the effort taken to capture this photograph hasn't gone unnoticed and is now a book cover! This photograph was taken on the first morning in a 10 day excursion to New York - just before I nearly got arrested (for the 3rd time that morning and it wasn't even 8 am) !!! NO - I shouldn't have been on the VERY BUSY underpass ! !